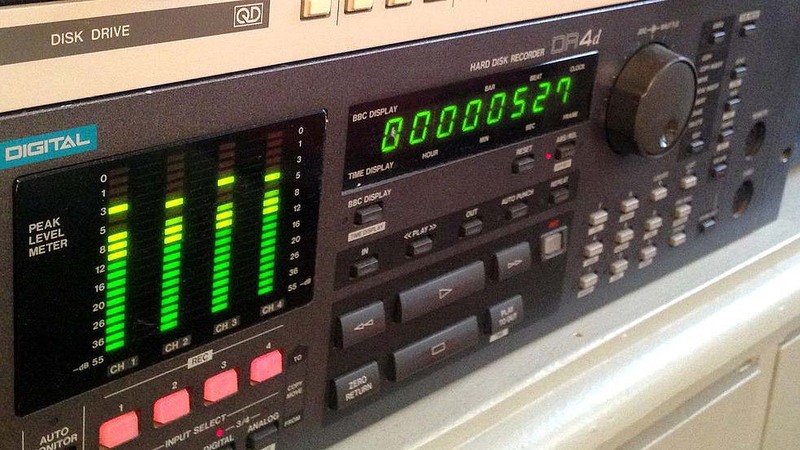 DR4, Digital Multitrack Recorder/DtD from Akai. Vt678828's review (This content has been automatically translated from French)" Sturdy, reliable, very good"
Write a review about a machine as old, it is useful? For fans secondhand perhaps? 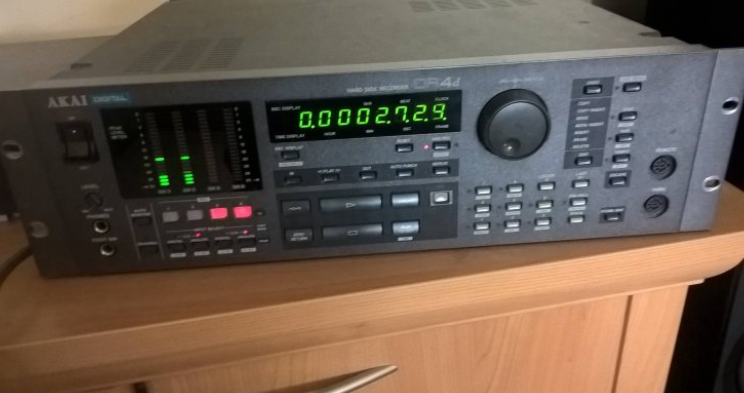 Well, those old DR4 was (and it is) good at all. 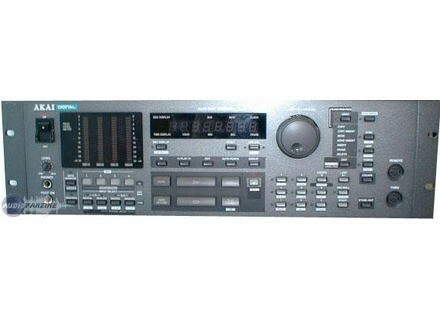 This is only a recorder, it does nothing else (no effects, no mixing, gadget zero) but it does really well. And yet, not 96kHz 32 bit or on the horizon, only 48kHz / 16 bit but it sounds ten times better than some machines which display (on paper) of outlandish figures. It is clear, the converters of DR4 is not broltech. Likely that the technology is outdated and they do much better today, not prevent, I'm in no hurry to get rid of this damn good old machine. Especially as build quality issue, it is rather strong. Purchased in 1996 (secondhand), built in 1993 I believe, never had any problems. One caveat, however: the internal hard drive is noisy. But hey, it's still running the original. Not bad for a hard disk of 20 years, right? Using fairly simple once you bother to zieuter the user manual. I use this machine since 1996. He's a friend (competent) who had advised me at the time and I thank him still, although of course, I no longer use it occasionally DR4. We now strings of tracks available in any prog, DR4 dates from another era. But it can still be quite useful in certain situations.